The SALVIS GROUP is composed of experienced individuals who have collected considerable technical knowledge and wisdom over their respective careers at various globally recognized industry sector leading companies and professional advisory firms. 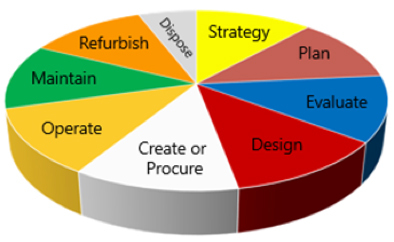 The Salvis Group will provide industry specific knowledge combined with a variety of service offerings to optimize business results over the total lifecycle from initial concept through the design/build, commissioning, start-up and ramp-up to name plate production. We are based in Canada, but we work where our clients need us.